Radio SURF 97.3 FM and Yours Truly! 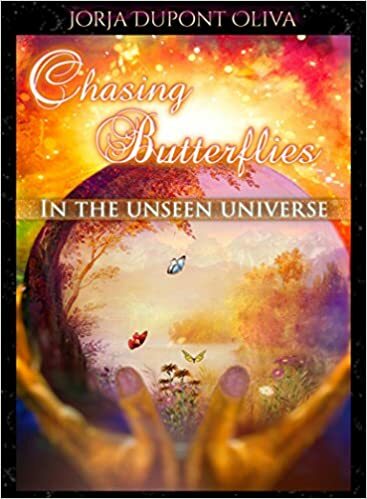 Unseen Universe-BOOK THREE KINDLE-Is released! Book three KINDLE edition is now available for purchase! Those of you that pre-ordered it is ready for your reading pleasure! Please get your reviews in. I sooo appreciate everyone’s support with my writing endeavor. I have to admit I’m excited to see what you think. ENJOY your journey into the Unseen Universe! FREE KINDLE EDITION OF BOOK ONE AND BOOK TWO! If you have already gotten your KINDLE EDITION please tell a friend, share this great deal! 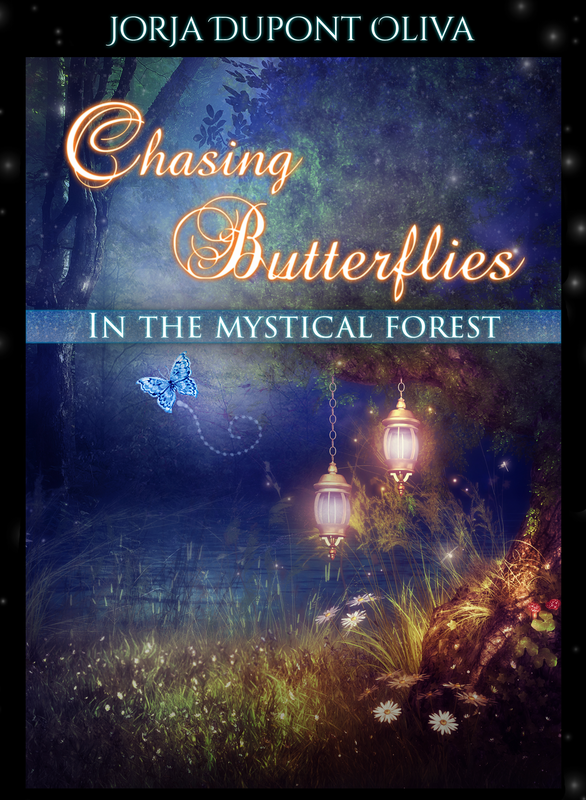 Chasing Butterflies in the Mystical Forest-COVER REVEAL! 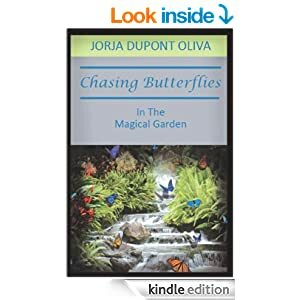 Book two of the Chasing Butterflies Series is almost ready for your reading pleasure! I’m very excited! I will be honest, I surprised myself with this one. I have improved a great deal in my writing and imagination. This all has been a great learning experience for me. I plan to keep writing and continue with MICHAEL RAY KINGS wonderful GO WRITE and YOU CAN”T GO WRONG classes. There will be a book three with this series -I have started researching already! I do plan to venture into more uncomfortable work in the future! 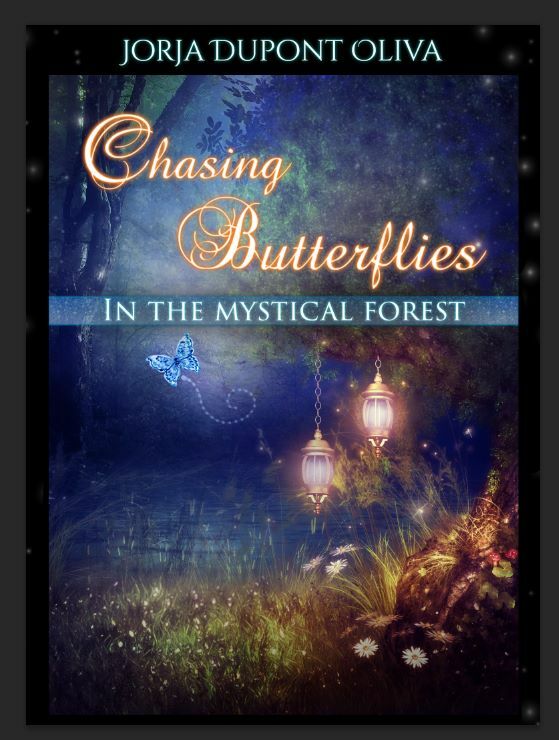 Here is the cover for CHASING BUTTERFLIES IN THE MYSTICAL FOREST! I can’t wait !!! We are looking at October 2014 as publishing date. 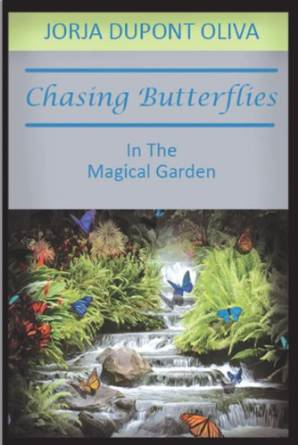 Dee and Lizzy are chasing butterflies once again, this time in the mystical forest. Life is often something other than what we think it is. And, when darkness takes over, we can stay in the shadows, or step out and search for the truth, which brings light. 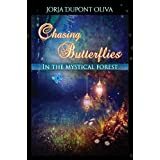 Dee’s search takes her to the Mystical Forest where secrets are abundant. As she grapples with what is real and what is not, Dee’s precious friendship with Lizzy may be at stake. Alone in her travels, will Dee find her true path? Will her quest for happiness be found in a mysterious childhood chest? Can the family curse she discovers be broken? Is Dee’s fate to be alone her entire life? The answers lie somewhere hidden in the mystical forest.